> Selenium is a suite of Software Tools for Automated Testing of Web Applications and it is mainly used for Functional & Regression Testing. 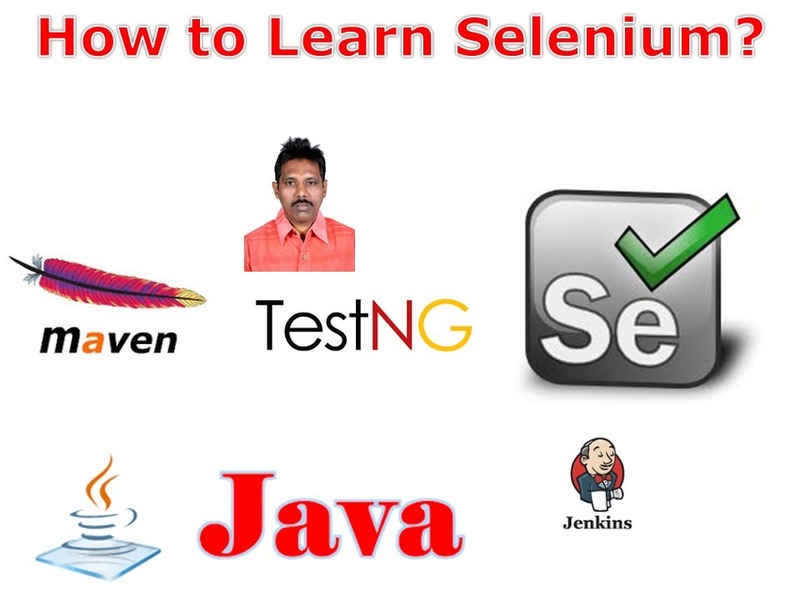 > If we have Manual Testing Experience or Knowledge then we can start learning Selenium. Otherwise first learn Manual Testing, then learn Selenium. > In order to conduct Automated Testing (Functional Testing), Programming Knowledge is required. > To learn and work with Selenium, Manual Testing Experience or Knowledge, Programming Knowledge, Database Fundamentals and HTML Fundamentals are required. > You know, Selenium is not a single tool, it is a suite of tools, and it is not a Software which has various components for conduct Automated Testing. > Maven is used to define project structure, dependencies, build, and test management. > Using pom.xml in Maven we can configure dependencies needed for building testing and running code. > Maven automatically downloads the necessary files from the repository while building the project. > Running Selenium tests in Jenkins allows you to run your tests every time your Software changes and deploy the software to a new environment when the tests pass. > Jenkins can schedule your tests to run at specific time. > We can save the execution history and Test Reports. > Jenkins supports Maven for building and Testing a project in continuous integration. Creating Selenium Automation Framework using Selenium WebDriver, Java, TestNG, Maven, Jenkins and Extent Reports….